Who are Heath Morton Homes? 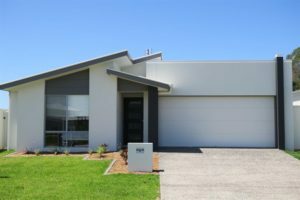 Since 2002, Heath Morton Homes (HMH) have been helping valued customers realise their dream of owning a new home on the Sunshine Coast. Whether you are purchasing a HMH spec home, or building a contract home from scratch, we know you will be satisfied with the result – a quality built, stylish and functional home where your family can enjoy the coastal lifestyle. Astute investors are also well looked after at HMH. We will listen to your needs and work to your budget to design an investment package that delivers you a quality, tenant ready, investment home in a sought-after area that will deliver returns for years to come. In the industry, HMH has come to be recognised for integrity, reliability, and excellence. We have built our reputation on consistently delivering new homes on time, within budget, and with uncompromising standards of craftsmanship. ARE YOU LOOKING FOR A PROPERTY INVESTMENT? Contact JK Accounting Services today.